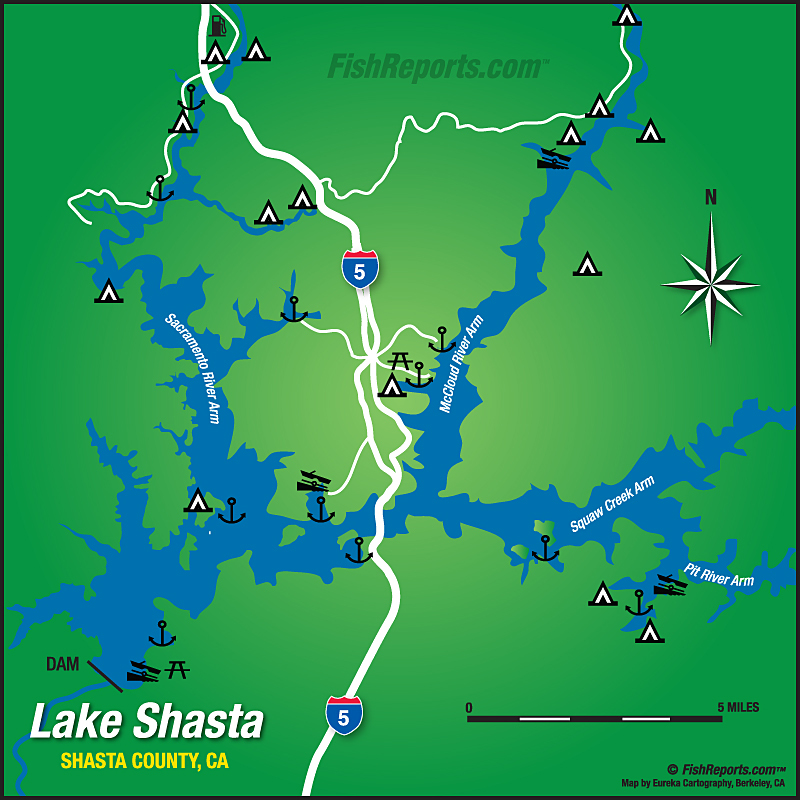 Some beautiful browns are still being caught on Shasta Lake! 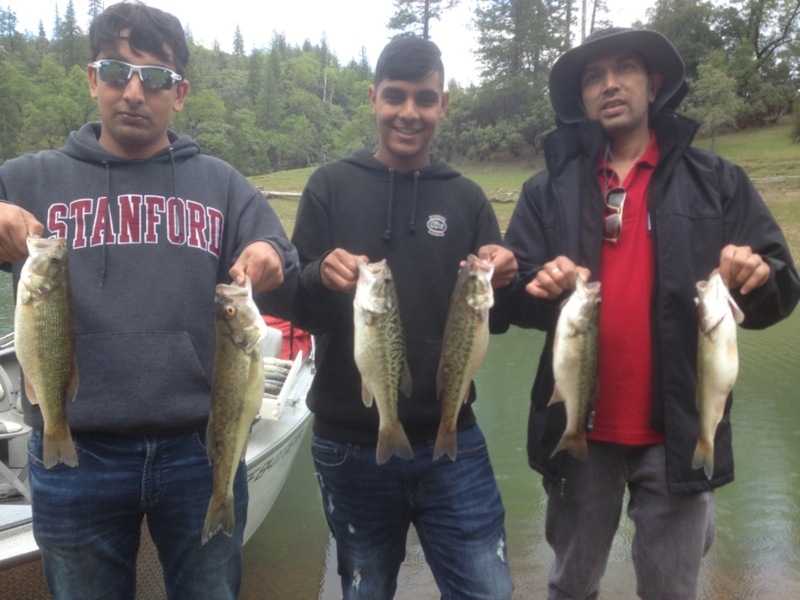 4-24-2019 Spring warm up on Shasta Lake! 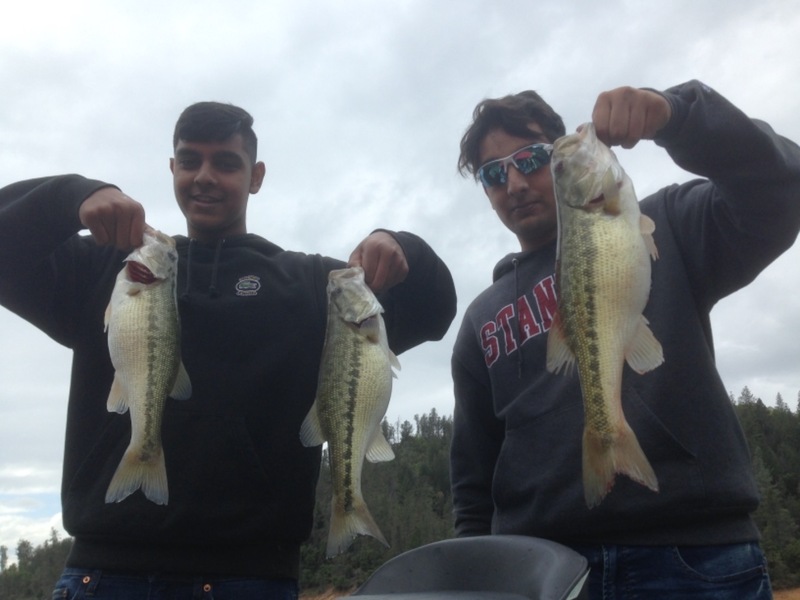 4-21-2019 Bass is on fire on the Pit arm! 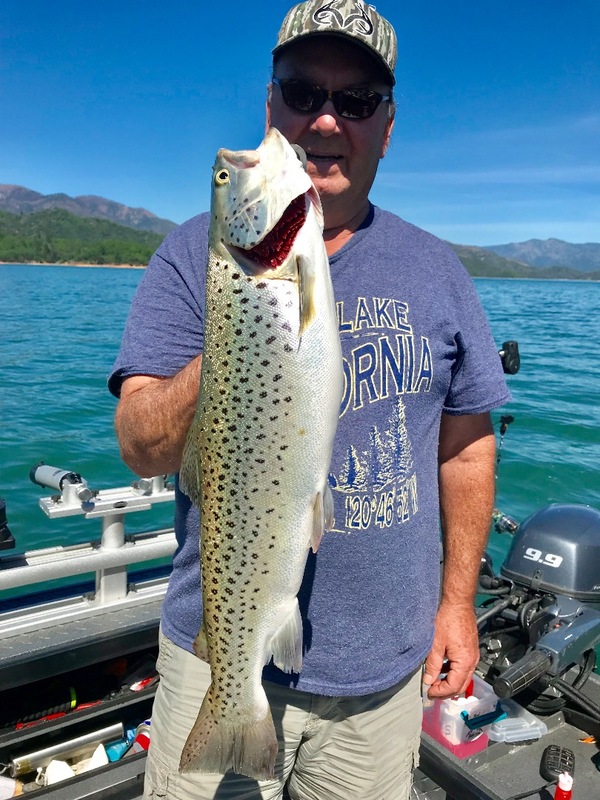 4-20-2019 Bruiser brown bite on Shasta Lake! 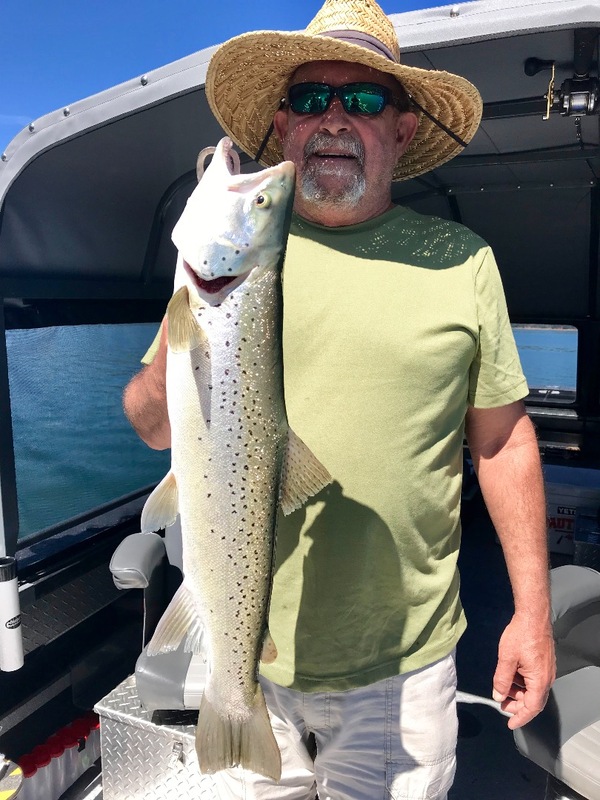 4-18-2019 Great day on Shasta Lake! 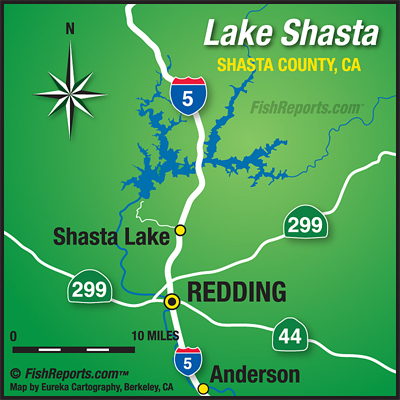 4-16-2019 Shasta Lake , fun in the sun!